Saint Nicholas Day, December 6th. Celebrated mostly in Europe, but is starting to be celebrated here in the United States today. 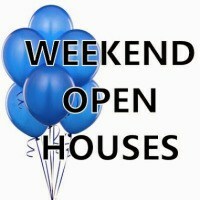 Free Open Houses Traditionally, from Thanksgiving Day through Super Bowl Sunday real estate activities slow down by as much as 40% in Silicon Valley!